File your taxes for free with TurboTax Free Edition. 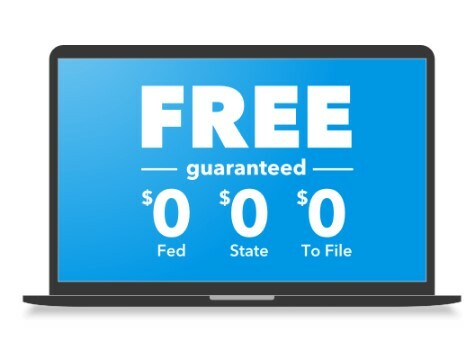 You’ll pay nothing to file your simple federal and state taxes online. While TurboTax doesn’t require you to have any knowledge of tax code, knowing a little more about what you can claim, file, and deduct is a great way to save money. The TurboTax Tax Tips & Videos section is an incredible source of information and savings. With the TurboTax mobile app, you can file your taxes from anywhere, including on your phone or tablet. The iOS app even accepts Apple Pay, making it easier to pay for your TurboTax software. The app is free; you only pay when you file your return.